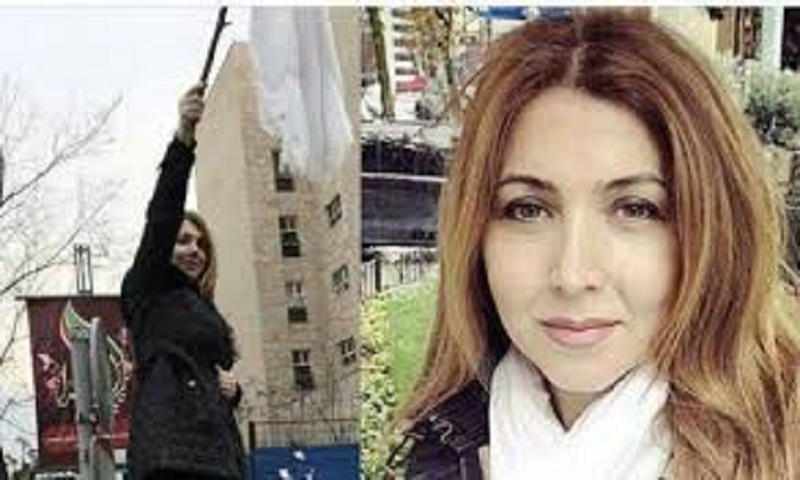 Payam Derefshan told The Associated Press a court sentenced Vida Movahed in March after finding her guilty of encouraging public "corruption." Movahed was arrested in November. Derefshan, who first revealed the verdict to local media on Sunday, said she is on a pardon list but the release procedures are still underway.